We are proud to represent many top brands. Here is a sampling of some of the products we represent as authorized dealers. 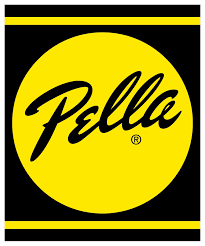 Founded in 1925, Pella offers a variety of styles in doors and windows that are more than just beautiful. With over 150 product and design patents, Pella is dedicated to bringing innovation to your windows and doors. Between the available materials, finishes, hardware, grilles, screens, and trim, Pella can create windows and doors that match any home. Pella is eco-friendly as well, with products meeting or exceeding ENERGY STAR® certification in all 50 states. Furthermore, Pella strives to make products in a sustainable way, promoting responsible forest management, maximizing recycling opportunities, and minimizing waste and pollution. Design-Craft® cabinets have more space inside for everything. It’s the look you want, with the space your family needs. With more room in every wall cabinet, you have a place literally for everything, including your entire stemware collection, large dinner plates and serving bowls that will not fit into a 12” deep traditional framed cabinet. Also with Design-Craft, you can store more in every drawer with up to 60% more space inside. Whether traditional, transitional or contemporary, your vision for your new room is completely possible with the Design-Craft palette of materials. Choices range from woods and veneers to tough thermofoils and dramatic acrylics. For more than a decade, Caesarstone has set new standards in innovation and craftsmanship and continues to set trends in the industry for quality quartz surfaces. By using the highest quality materials with unprecedented physical properties, Caesarstone surfaces are sure to make your home unique. 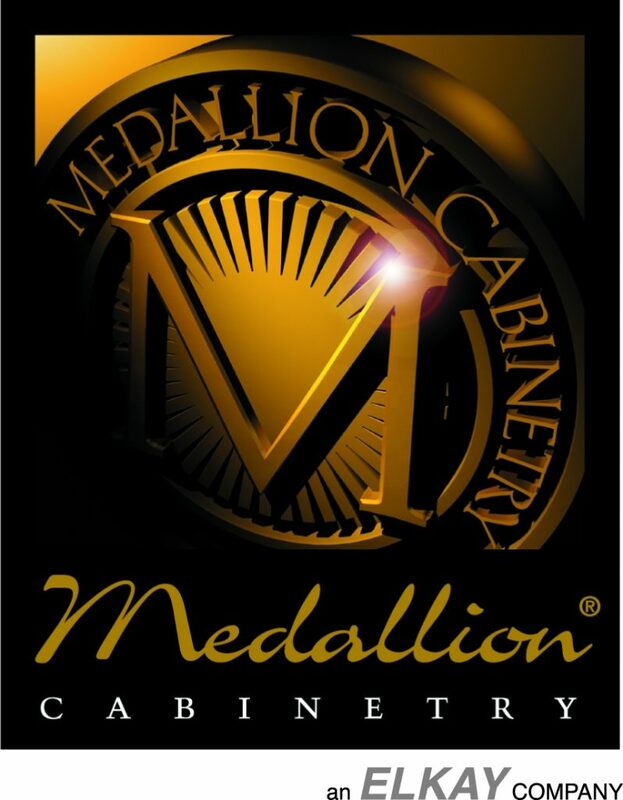 Medallion empowers you to envision your dream space by creating cabinets with a wide variety of unique styles, materials, hand-applied finishes, optional tailoring, and organization and storage solutions. Competitively priced and manufactured in America, Medallion can provide their lines of fine cabinetry to any customer throughout the country. Medallion’s commitments to sustainability and innovation are found in their efforts to build products that last with the right materials, in facilities designed to minimize waste. Silestone is a countertop composed of 94% natural quartz that is perfect for kitchen and bathroom applications. The quartz composition allows the stone to be impact, stain, acid, and scratch resistant. With 90 different tones, a variety of grain types, finishes, and a 25-year warranty, Silestone will keep your kitchen or bathroom beautiful for years to come. 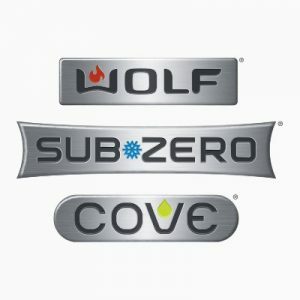 The mission of Sub-Zero and Wolf is simple – to provide you with the tools to create delicious meals in a beautiful kitchen. From humble beginnings in a basement in Madison, Wisconsin over 70 years ago, the brand has grown to become one of the industry’s most recognized manufacturers of premium appliances. Cambria’s natural quartz countertops bring true elegance to your home and help you create the dream space you’ve always imagined. With over 100 designs to choose from, Cambria’s surfaces are visually captivating, while still providing more durability than granite. Offering the perfect combination of form and function, all of Cambria’s surfaces are stain, scratch, and heat-resistant – a care-free option for any space in your home. WarmlyYours started 15 years ago with the goal of supplying customers with quality radiant heating goods in addition to quality customer service and care. WarmlyYours delivers on that goal, providing a wide range of radiant heating products for every aspect of life, from your floors to snow-covered driveways, to mirrors, and even your towel racks. As a company, WarmyYours seeks to radiate positivity, warmth, and passion by giving back to local and global communities through time, money, or product donations. The Bellmont Cabinet Company is dedicated to innovation, timeless style, and functionality to meet the needs of your lifestyle. A family-owned company from Washington state, Bellmont first began manufacturing their products over 30 years ago. This journey has seen the company grow from humble beginnings, to what is now recognized as one of the premier cabinet manufacturers in the country.